London 18 November 2016 - The directors of ECR Minerals plc (the “Board”) are pleased to announce that the Company will be exhibiting at Mines and Money London 2016. Mines and Money London is Europe’s largest mining investment conference and exhibition, bringing together over 2,500 attendees from 75 countries. Mines and Money is considered to be one of the leading forums in the industry for deal-making, networking and for enabling mining companies to engage with both institutional and private investors. 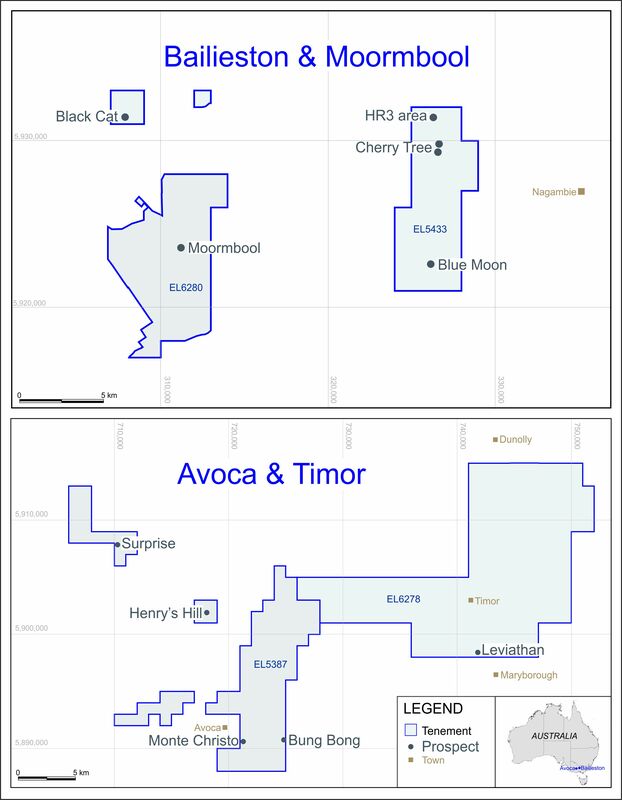 The entire ECR board will be in attendance at various times during the conference and are keen to make themselves available to meet with any shareholders and interested investors to update upon general Company strategy as well as the Company’s gold projects in Australia, Argentina and the Philippines. The Mines and Money Conference runs from Tuesday November 29 to Thursday December 1 2016 and is held at the Business Design Centre, 52 Upper St, Islington, London N1 0QH. ECR Minerals can be found at Exhibition Stand G7. On Monday 28 November, ECR will be hosting an investor presentation in the City of London at The Counting House, 50 Cornhill, London EC3V 3PD. The event will be held in the Griffin Room and will begin at 6:00pm for a 6:30pm start. The ECR corporate presentation will be followed by refreshments and opportunities to meet with the directors of ECR. On the evening of Wednesday 30 November, ECR will be presenting at the Mining Maven CEO ‘Elevator Pitch’ event. CEO Craig Brown and other board members will also be available to meet with investors following the other evenings’ presentations. The event will be held at Cote Brasserie, 26 Ludgate Hill, London EC4M 7DR and will commence at 7.00pm.